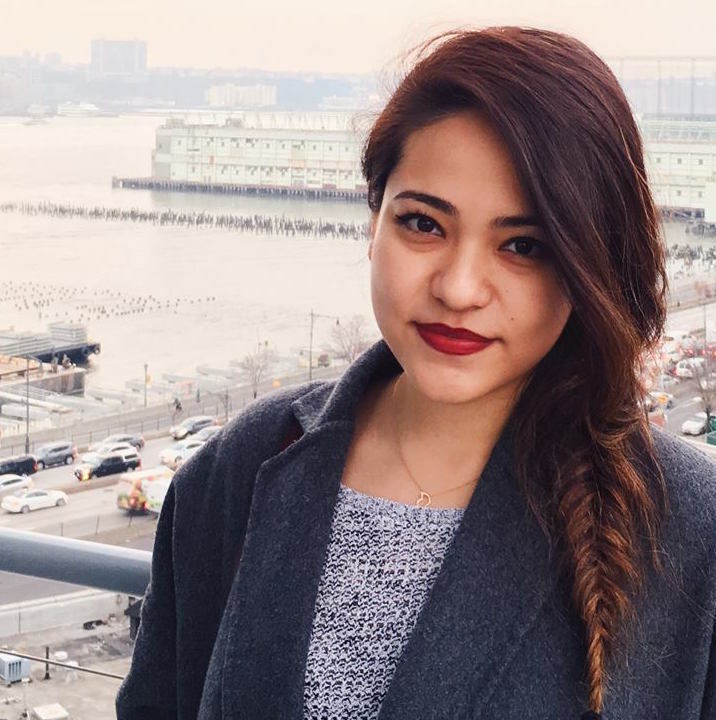 Tahera Rahman was told viewers weren’t ready for her, but she’s proving her haters wrong. Tahera Rahman is used to delivering the news, not being the focus of it. Earlier this month, Rahman, who happens to wear a headscarf, became a full-time, on-air TV reporter for WHBF-TV, an affiliate of CBS that covers the Illinois and Iowa region. And according to the Muslim American Women in Media group, she’s the first full-time female TV journalist in the US to wear a hijab on a mainstream station. In an interview with the Des Moines Register, Rahman said she chose to start wearing a hijab in fifth grade, and though she knew it would set her apart from others, she’s never let that stop her from doing anything she wanted. “I knew there was no one who looked like me who rushed Greek life, but I did because I wanted to,” Rahman told the Des Moines Register of her time at Loyola University of Chicago. “I would show up to formals and Panhellenic events and I would be the only one who wore a headscarf, but it never stopped me, and I still had fun and I still studied abroad and I still traveled with my sorority sisters to Spring Break." And she was just as determined to succeed without having to compromise herself when it came to her career. Rahman was inspired to keep chasing her dream by the 2016 election of Minnesota Dem. Rep. Ilhan Omar, a Somali-American who also wears a headscarf, the Des Moines Register reported. Despite being told that viewers weren’t ready for reporters to wear hijabs, the 27-year-old began her on-camera role earlier this month, after several years of working behind-the-scenes. And the show of support for Rahman as she shatters stereotypes has been strong. @TaheraTV It is people like you that make America great. Never forget how many out there are rooting for you. 😭😭😭 this brought tears to my eyes. So sad it took this long, but so happy for her and how groundbreaking this is. Global Citizen campaigns for freedom, for justice, for all, including a woman’s right to choose when and how exercises her religious freedom. You can take action here to take a stand against bias and discrimination.